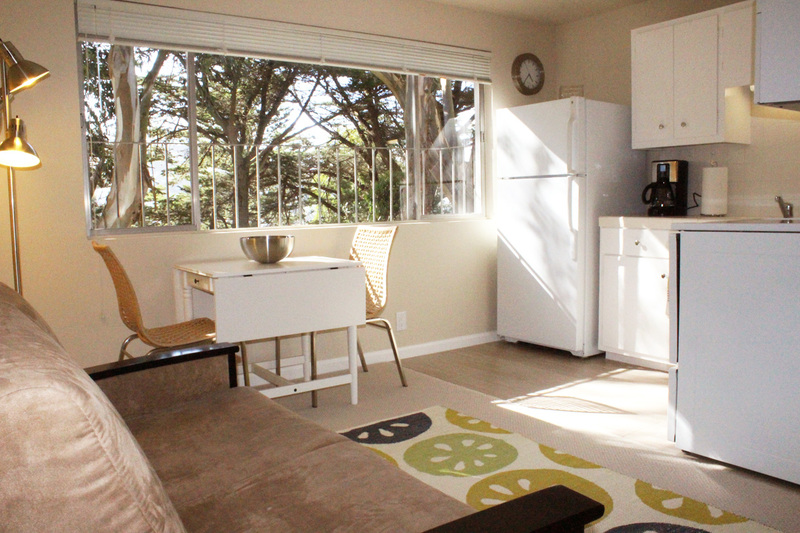 The Grand View Suite is a spacious studio located on a small and peaceful street above the Castro. 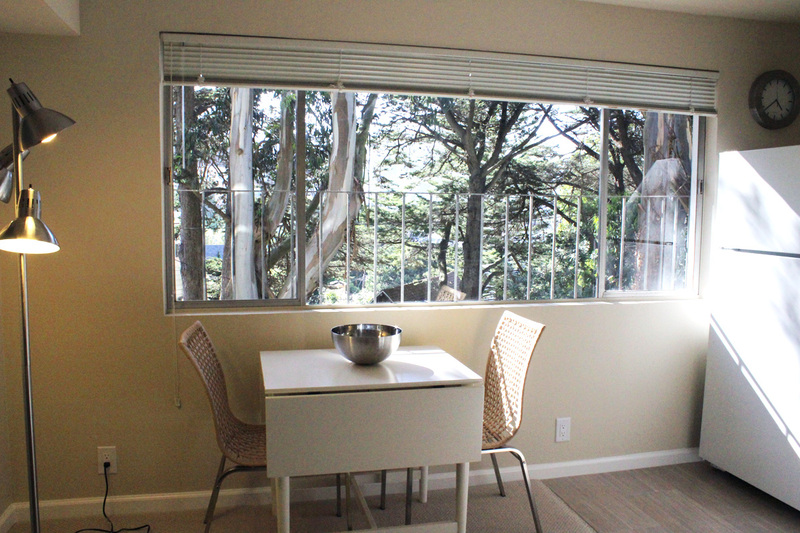 Though located on the ground floor of a small building, the suite has abundant natural light and visual charm. 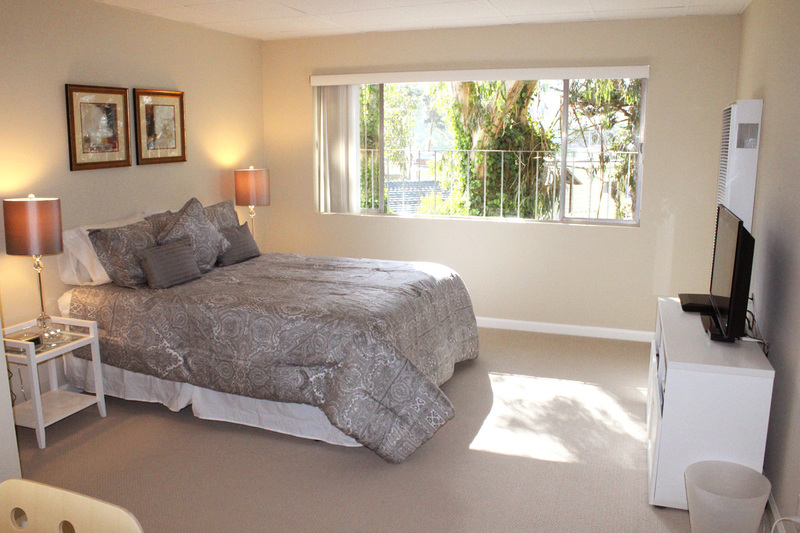 As you enter the unit, you will find the bedroom set along a full bank of windows on a small urban forest. The room has a large closet, a mounted television, and a small working area with a desk. As you go through the archway between the bedroom and the rest of the unit, you will find the living room and full kitchen to your left. These areas are also set against a full bank of windows with a very pleasant view. 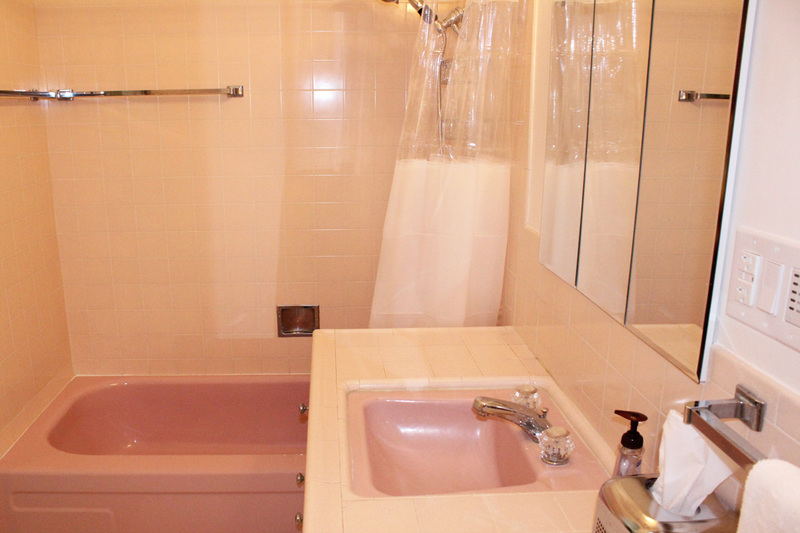 Adjacent to the kitchen is a full bathroom. The Grand View Suite is a fine alternative to a hotel room for vacationers. 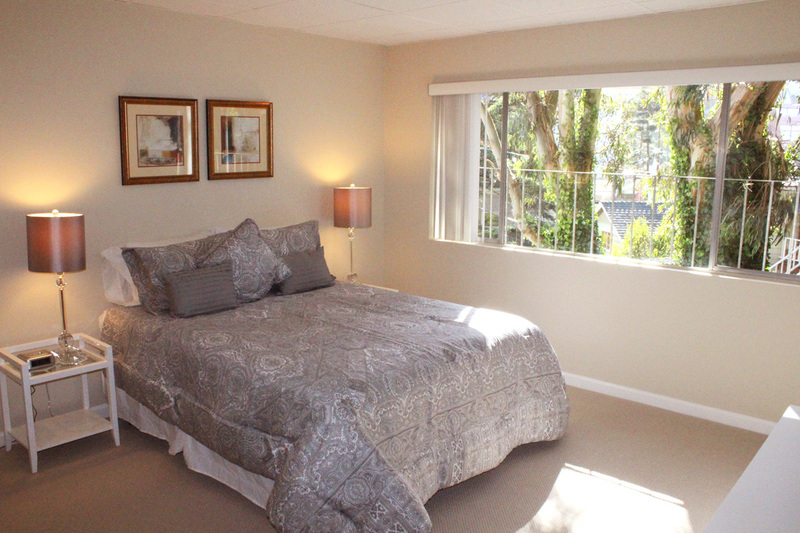 It also an ideal location for those staying in San Francisco for an extended period. 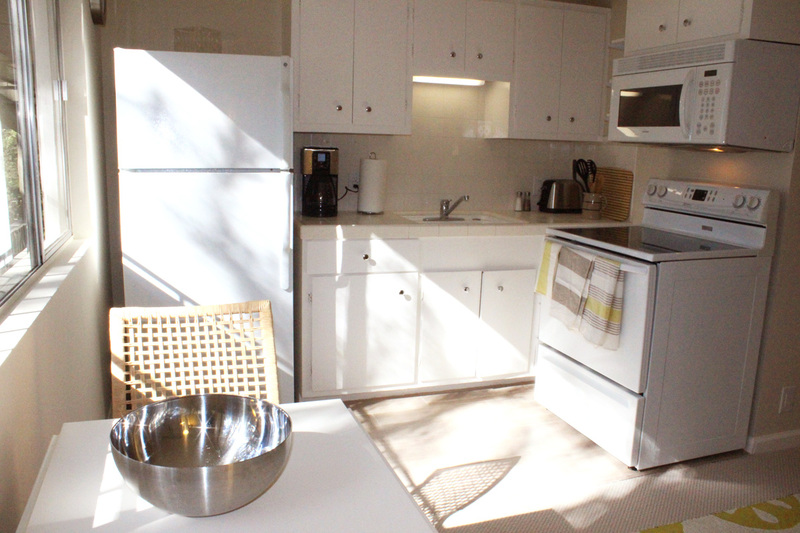 Though in a quiet location, restaurants, shopping, and other amenities are nearby. It is also very conveniently located for public transportation. Make your next stay a pleasant one at our Grand View Suite.